How often should you be cleaning and disinfecting your public restrooms? And does it really matter what you choose to clean and disinfect your public restrooms with? 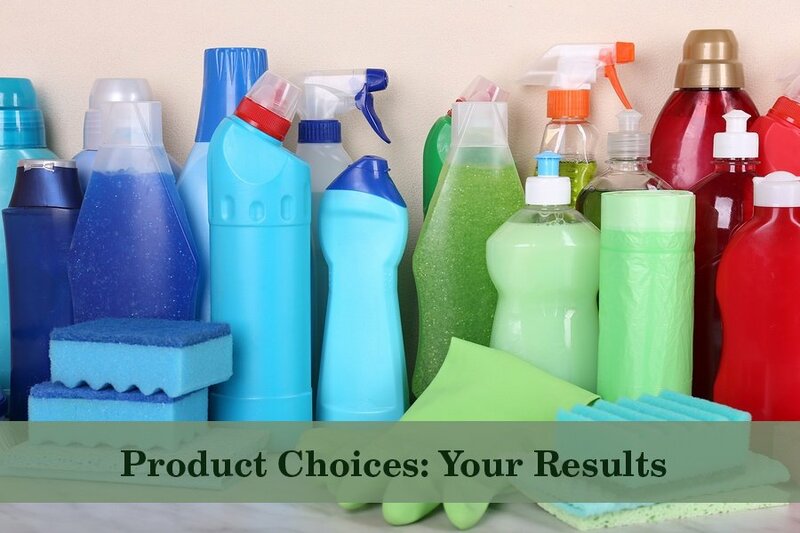 First of all, cleaning product selection does actually matter. Proper cleaning goes hand in hand with adequate disinfecting to create a healthy restroom environment. Your disinfectant cleaners need to be considered carefully. Your general cleaning materials should also be of prime concern. After all, a clean restroom does not just smell good; it has a very low percentage of germs and bacteria from proper cleaning practices. Your newer equipment choices, like microfiber cloths, are better to use and pick up less germs as they clean. Gloves, a mop, a bucket, glass cleaner, disinfectant spray, toilet bowl cleaner, surface cleaner, drain cleaner, and a multi-purpose cleaner all come in handy. Disinfectant wipes, mold remover, soap scum cleaner, and the right floor cleaners will also be useful in your battle to keep the restroom area clean, neat, and tidy. Your team should establish rotations to ensure maximum restroom hygiene. 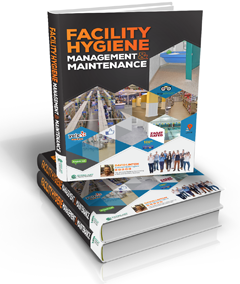 Calculate your foot traffic, and determine how often you should be cleaning your restrooms. Once a day is the bare minimum, with the 10-minute disinfectant. Anything above that will be at your own discretion depending on how many people use your facilities. As a rule, never allow a day to go by without properly disinfecting your bathroom. Also make provision for checks throughout the day, as some customers can leave nasty messes behind. Then it is up to you to clean them up before anyone else sees them. To be safe, you can begin with three checks a day: one in the morning, one at lunchtime, and another two hours before close. Ideally, the bathrooms should be completely disinfected from top to bottom every day once you have closed. When you quantify how many people actually use your restroom, it will become easier to determine how often to clean it. Take note of the state that it is in after a normal day, and settle on the standard that you want to maintain. Set your schedule accordingly, and you will never be caught online with a bad review because of grubby, gross bathrooms. We have a very effective yet safe disinfectant cleaning product available -click here.